AI will continue to shape marketing in the coming year. 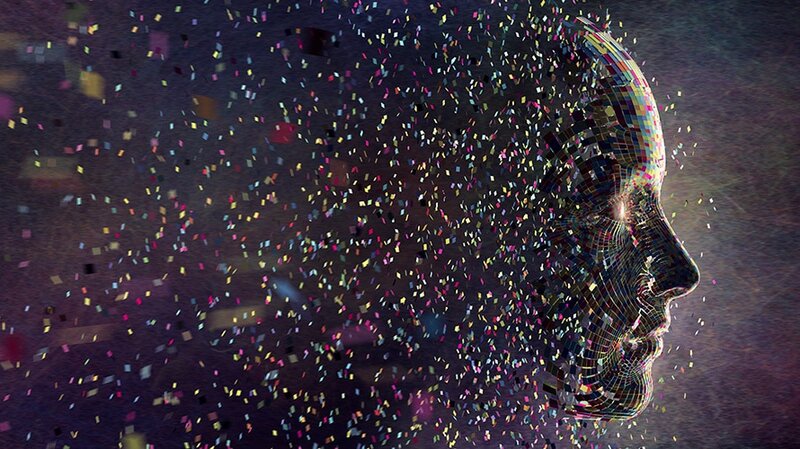 In 2018, artificial intelligence began making its virtues clear to the marketing industry in tangible ways. Want proof? Just check out Lexus’ powerful new commercial scripted by IBM Watson. So, what does AI have in store in 2019? The fact that consumers habitually juggle content streams has long been a thorn in marketers’ sides. This year, marketers can expect some relief because AI is great at quickly making sense of convoluted data sets. AI will make it easy for marketers to track consumers’ moves across platforms and channels. More companies derive insights from AI-driven analytics and look for big changes in media buying strategies. 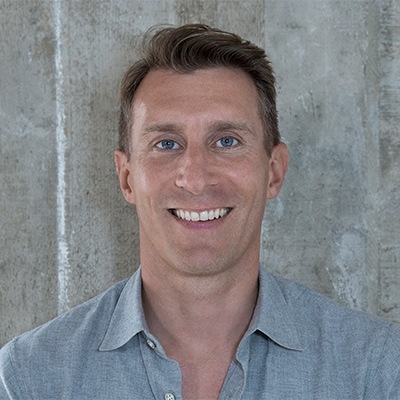 Mindshare Canada’s CEO Devon MacDonald expects “a more confident push into holistic audience planning,” and I agree with him. The days of proprietary, gated platforms that inhibit cross-platform insight are numbered, and we’ll have AI to thank for that. There’s been lots of buzz around AI’s recent creative accomplishments, but some aren’t convinced that AI has a place in content marketing’s creative brain trust. I don’t entirely agree. AI artworks at auctions, an AI-edited film trailer and an AI-scribed car commercial may all be more AI hype than reality, but I see real potential for AI as a creative assistant. The days of proprietary, gated platforms that inhibit cross-platform insight are numbered, and we’ll have AI to thank for that. Still, 2019 may not be the year creative AI starts delivering interesting industry commentary, profiles and personal stories or well-crafted animated explainers, but that doesn’t mean that AI won’t make itself useful to content markers. AI is great at parsing data. This year, content marketers will start capitalizing on AI’s ability to mine research data for newsworthy insights. That’s content marketing gold. Marketing strategies easily stray into the woods when human bias distorts data and drives bad insights. For example, advertising is still widely a boys’ club, but should all ad creative be left to male judgment? AI can intervene before bias runs amok. Just as AI data and behavior analysis will inspire more holistic audience targeting, in 2019 it will help brands develop target appropriate campaigns. By reducing marketing risks, AI will drive marketing investment. There’s an unfavorable inequity in the marketing-AI economy for brands currently. The money brands spend actually pays for improvements to other companies’ machine intelligence. Marketing has always been more art than science and that will likely remain the case. But just how much more art it is will certainly change as AI gains a stronger foothold. All that may be too tall an order for AI in the coming year, but I think it’s reasonable to expect that we’ll see AI begin to automate anything to do with the timing and delivery of messaging. The energy marketers currently spend on those aspects of communication campaigns will be redirected to the aspect of marketing where humans really excel: creativity.